East London – The 2019 South African Schools Sprint Championships, the country’s largest sprint canoeing regatta, as well as the newly formed SA Sprint Cup will come under the spotlight this weekend when the Buffalo River Rowing Club plays host to the nation’s best sprint paddlers. 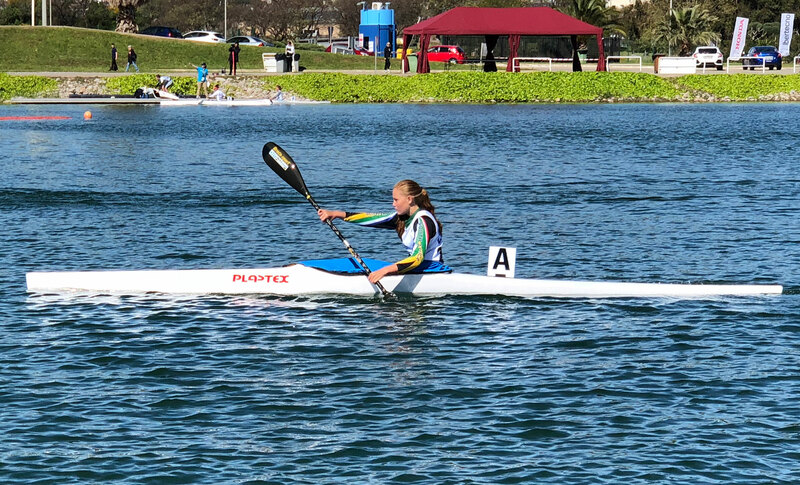 There is huge importance for paddlers taking part this weekend as both the SA Cup and the SA Schools Championships will double up as a trial for a spot on the national team that will represent the country during the international sprint season. 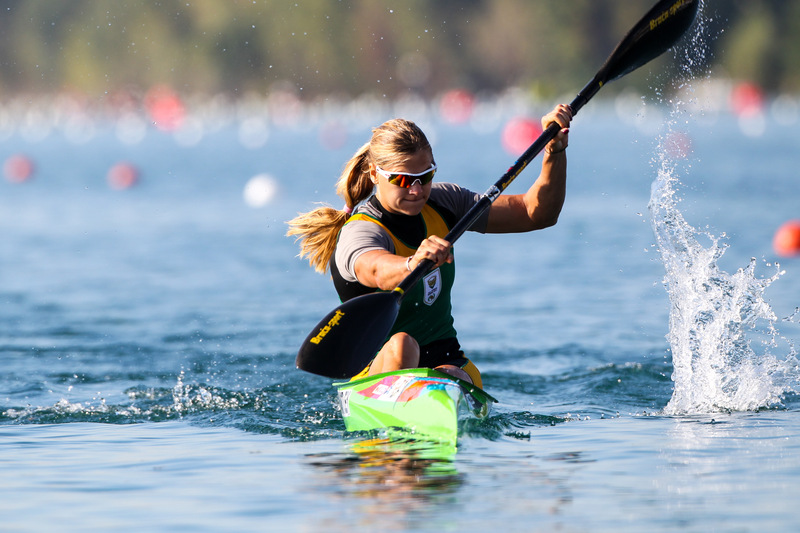 From a senior perspective the SA Cup this weekend and the second one next weekend will help in selecting paddlers that will take part in the ICF World Cup circuit in Europe and the ultimately go to the ICF Canoe Sprint World Championships in Szeged, Hungary in August. The juniors on the other hand will be fighting it out for a spot on the national team that will do duty at the ICF Junior and Under 23 Sprint World Championships in Pitesti, Romania at the beginning of August. In the junior section Jordy Malherbe will be the man to beat after a brilliant Junior World Championships last year that saw him make it into the B finals - narrowly missing the A finals. He will be chased down by 2018 world Marathon Championships paddler Uli Hart. In the junior girls section Jackie van der Westhuyzen is also another Junior World Championship paddler from 2018 and will be the lady to watch. The standard of the junior ladies is extremely high right now and the likes of the top junior marathon paddlers like Caitlyn Mackenzie, Youth Olympic Games paddler Lizzy Conradie, canoe polo and marathon paddler Cayleigh Shaw and local hometown surfski and marathon pro Zara Wood will all be competing for top honours. “It’s fantastic to see the best junior female paddlers from all different disciplines coming together to see who will take the top honours," national sprint committee chairman Craig Mustard said. "The organizing team from Eastern Cape Canoe union have been fantastic and have been working nonstop with the well-established Buffalo Rowing Club and I am positive we are in for a great two weekends of racing for all the 200 or so entered paddlers and their spectators." In the SA Cup section of the weekend's racing the names to watch out are definitely Chrisjan Coetzee in the 200m and 500m. In the longer 1000m and 5000m events the man to beat will be KZN paddler Louis Hattingh. In the women’s event the three names that will battling for top honours amongst a really good field will be three-time Olympian Bridgitte Hartley, then defending SA Champion for two years in a row Esti Van Tonder and Donna Hutton who was runner up to Esti last year and second in the U23 World Championships B final. "Looking at the names that have entered and seeing how every paddler has lifted their own performance anything is possible and it definitely makes for exciting racing. "We are also very fortunate once again to have some international paddlers from Hanover in Germany competing with our athletes making sure everyone has to push past their maximum," Mustard added.